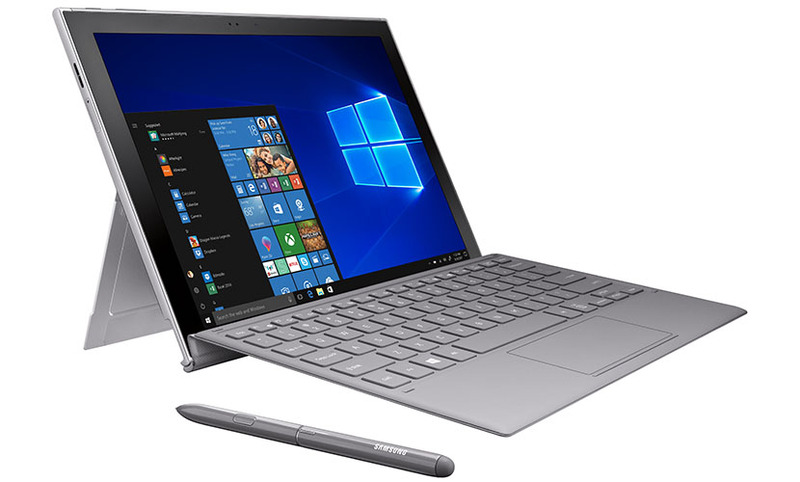 Good news for all the Windows tablet lovers, Samsung has announced the launch of Galaxy Book2! Enjoy your Christmas with great enthusiasm with this exceptional device. Samsung has always been a leader when it comes to quick, efficient and seamless user-experience delivering ultimate phones and tablets in the market within various price ranges. Galaxy Book2 is a unique mobile PC that will stay always connected and always on to serve you better and walk through challenges hand-in-hand. However, if you will take a look at this unique piece, you will mesmerize as the device is quite stylish and sleek. Featuring 12inches sAMOLED Full HD display provides you with a resolution of 2160 x 1440 that makes your viewing experience outstanding. The dimension of the tablet is 11.32 x 7.89 x.30 weighing 1.75lbs. This seems that the device is very lightweight! Further, I would like to share about its processor as this time Samsung has done great inventions in Galaxy Book2 to stand out of the mob. The device entails Qualcomm Snapdragon 850 with a RAM of 4GB and storage of 128GB. And the exciting fact about Galaxy Book2 is equipped with Snapdragon X20 LTE Modem Cat. 18 5CA. 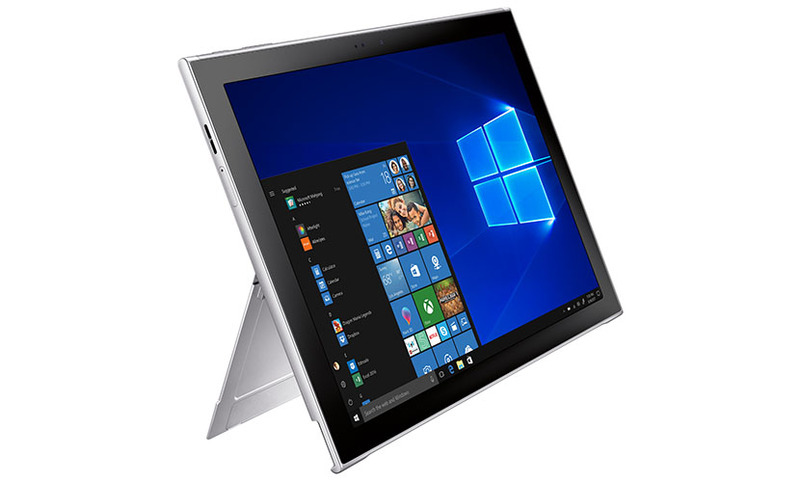 However, the Galaxy Book2 offers better connectivity option with USB Type-C X2, microSD, and Wi-Fi. Besides all these features, Galaxy Book2 has been equipped with different sensors that may entice you to use this tablet. The sensors include fingerprint, accelerometer, gyro, geomagnetic and light that allows you to explore the world seamlessly. With 8MP rear and 5MP front camera, you can stay connected to your near and dear ones and capture each and every moment. And the battery life of Galaxy Book2 is unmatchable as it stays with you for 20hours that make Book2 streets ahead. So what are you waiting for you? 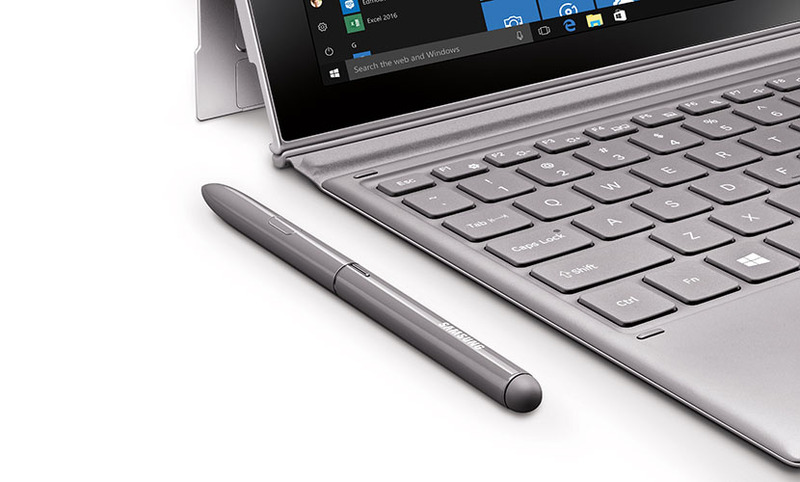 Order Galaxy Book2 with exciting accessories, which includes S Pen and keyboard to give you seamless experience! The product will be available in store from 2nd November 2018. Huion Kamvas Pro 13 GT-133 Review – Excel in your profession!